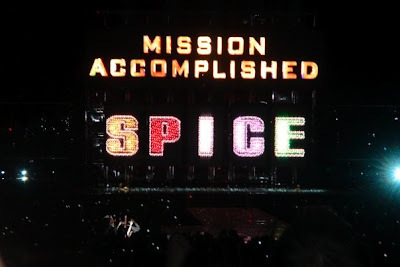 Mads is seeing the Spice Girls tonight. ZOMG. We'll take plenty of pictures for you! i LOVE the SPICE GIRLS!!!!!!!!!!!!!!!! !